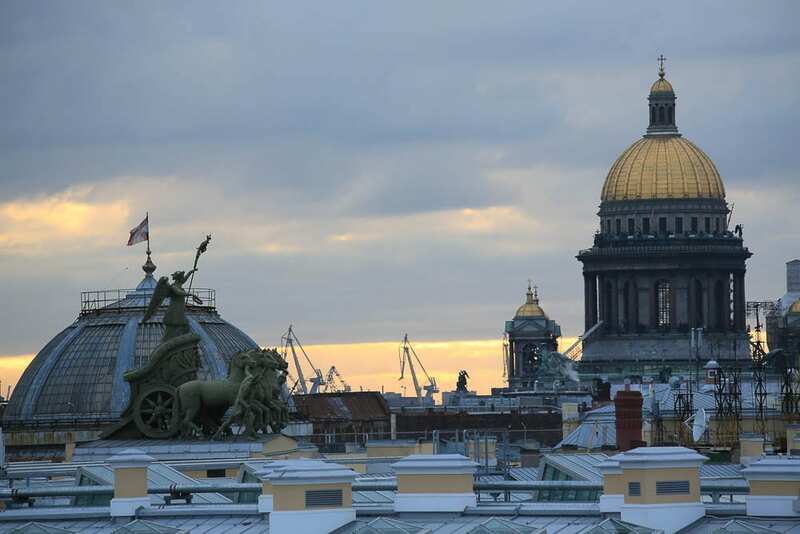 An unusual view of the rooftops of St. Petersburg, including the large dome of St. Issac’s Cathedral and the quadriga of the General Staff building. From the moment I first visited it as a student, St. Petersburg wrapped it’s damp Baroque tentacles around my emotions and holds them fast to this day. To my regret, I’ve never lived in “Pitir” as the locals affectionately call it, but I know it well from my days as a tour guide in Russia and I am looking forward to spending a lot of time there in the next year or so to do research on a book. St. Petersburg is unlike all other Russian cities. It is the dream city of one man, Peter the Great, who conceived it, and then, as only autocrats can do, caused it to be built in 1703, then made it the capital of the rapidly-expanding Russian empire. 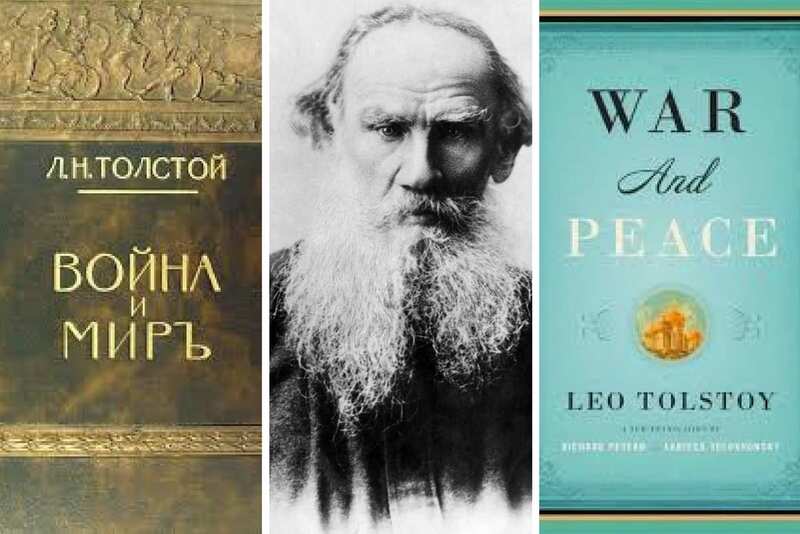 The city is said to be built on the bones of tens of thousands of peasants, who were involved in turning the marshy, swampy delta of the Neva River into Europe’s first planned metropolis. Malaria and exhaustion claimed many lives, and the city’s inclement weather and frequent floods lead many to believe that Peter’s city is cursed. St. Petersburg has an other-worldly beauty in which light and water play major roles. Thankfully for its fans, St. Petersburg was relegated to second city status in 1918, when Vladimir Lenin moved the capital of the newly-formed USSR back to Moscow, the industrial, economic, and transport hub of the vast Russian empire. This meant that Petersburg escaped some, but sadly, not all, of the hideous Soviet urbanization and the reckless regard for heritage, architecture, and beauty that the Bolsheviks showed in erasing the imperial past. Regulations put in place by Peter that no secular building should be built higher than the Winter Palace are largely still in place, and this has created a uniform, level and very horizontal aspect to the city, which combines with the northern tilt of light and the omnipresent water to give the city its particular appeal.